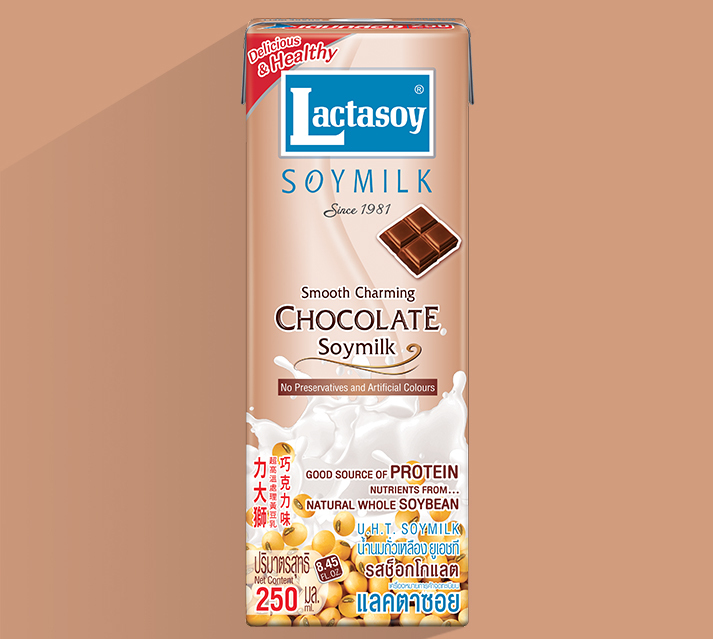 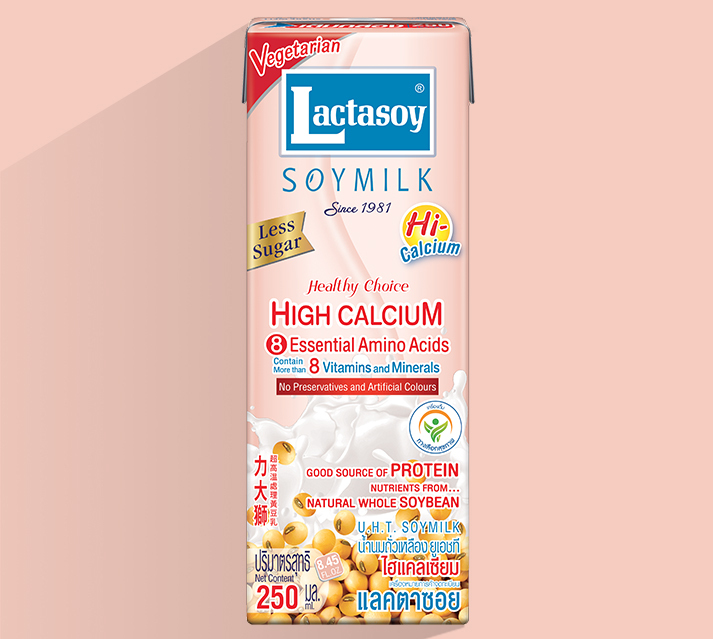 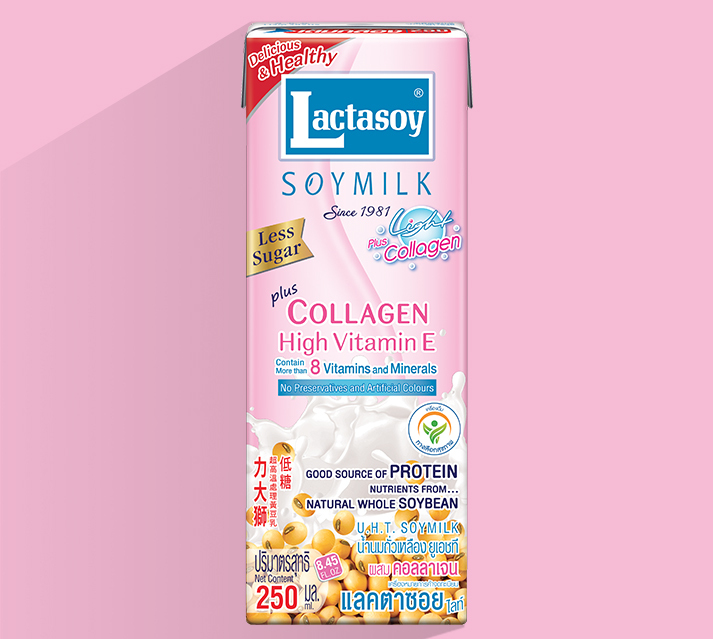 Lactasoy UHT Soymilk Unsweetened, best selected of excellent high quality soybean from Canada. 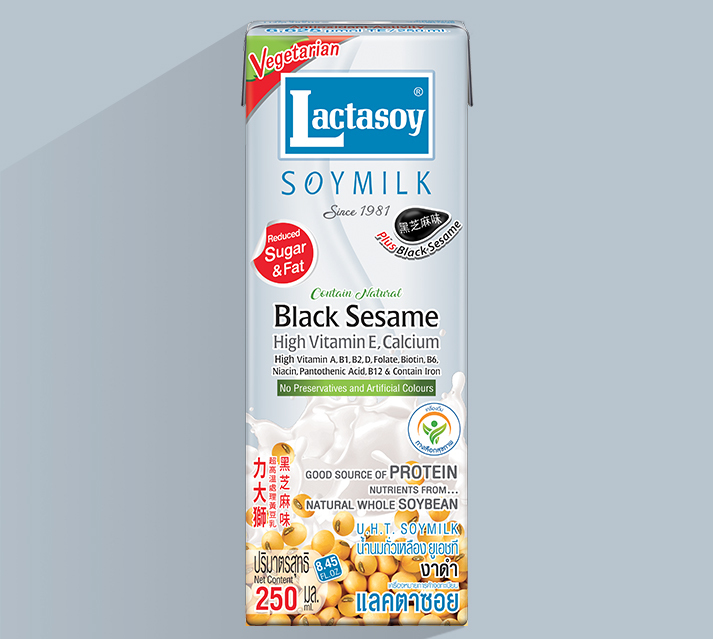 Through precision production process with high technology to get the delicious soymilk with natural sweet. 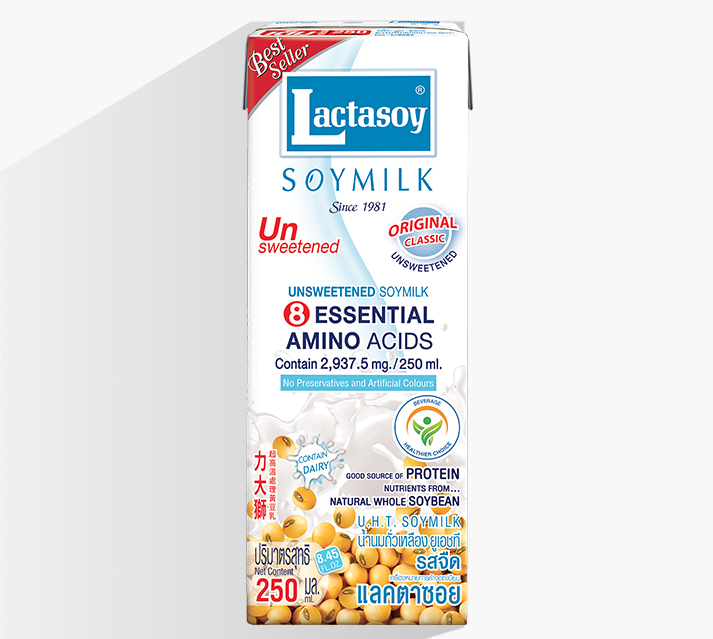 Lactasoy Unsweetened is the best alternative choice for health-conscious people. 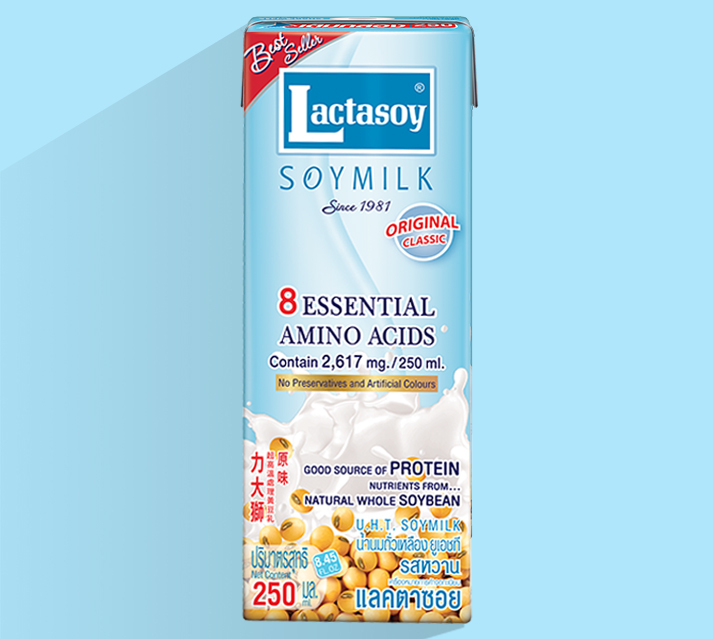 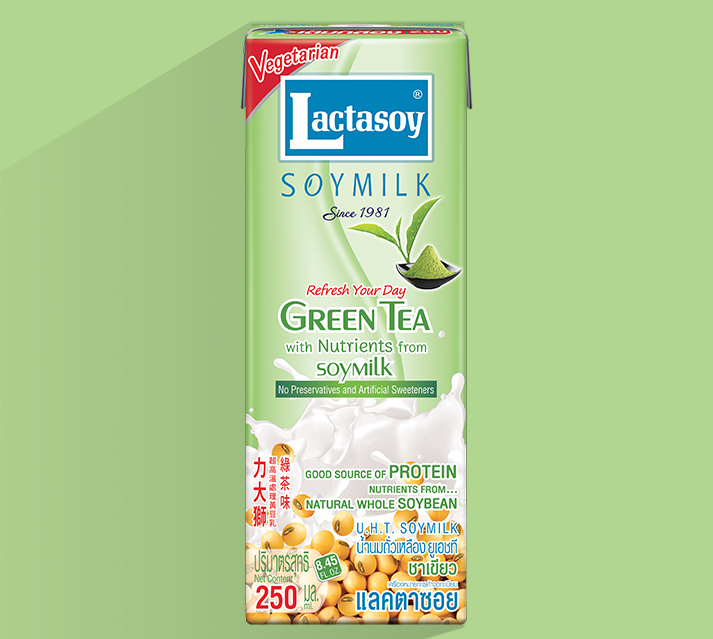 With 96% soymilk from great selected fresh soybean and absolutely no added sugar, Lactasoy Unsweetened is the tasty unsweetened with low calorie and fat.